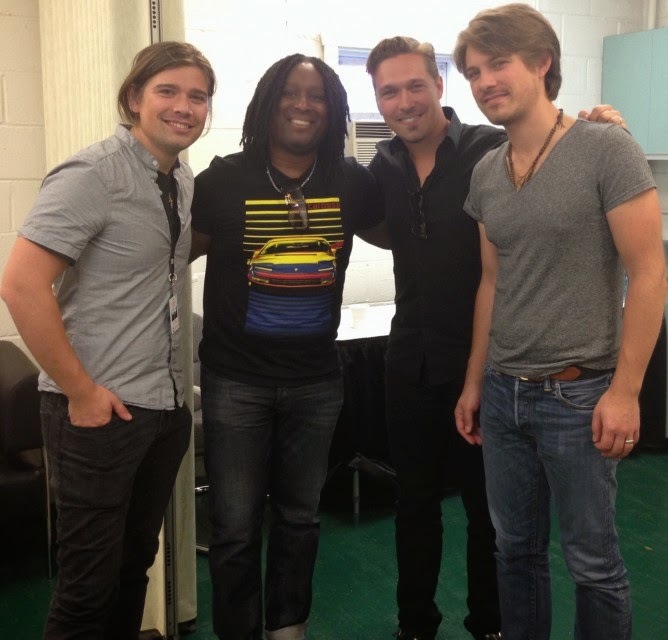 This three-brother band is best known for their 1997 hit “Mmmbop.” Hanson performed Thursday night at the CNE Bandshell. Music reporter Rudy Blair spoke with the band backstage to talk about past hits and new music. Note: To download the interview click the on button above, then right click anythere on the new window and select "Save As".